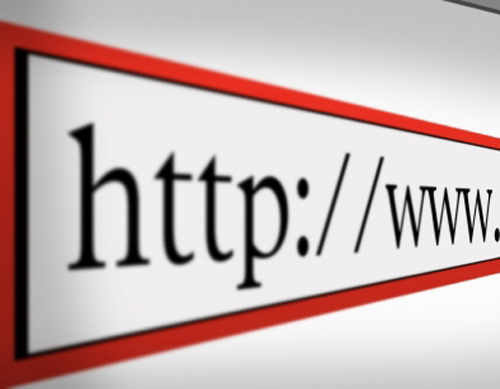 The way you search the web could be changing. Today ICANN (Internet Corporation for Assigned Names and Numbers (ICANN) announced they would expand their naming conventions. Here is what we discussed on CNN today and what you need to know. 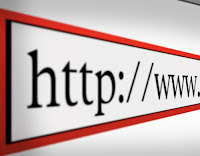 Right now there are 22 Top Level Domains (the likes of .biz, .net, .org, .com, etc) But now a business or individual can apply for just about anything they like. That means you instead of .com you could be going to .awesome Applications will be accepted Jan. 12, 2012 to April 12, 2012, and the new domains will go live some time next year. But to apply for .awesome its going to come with a price. The base application fee alone is $185,000. And it appears companies have to have a legitimiate claim to what they are buying. To give you an understanding of this price I have a bunch of different domain names I've scooped up over the years and I pay about $12 annually for each one. But this price isn't going to be expensive for a business to pick up. This is change for a big business. For Pepsi or Apple they could (and probably will) pick up quite a few just to have in their back pocket. These prices also weed out the crazies and potentially cyber squatters. And for an entrepreneur that wants to get creative and try for a catchy suffix they could make some money selling out that domain suffix for added revenue - something to think about. It should be worth noting that having the suffix adds a new level of authenticity and is just plain novel. Also, interestingly, if multiple people or businesses apply for the same name and ICANN can't decide who deserves it, the process moves to an auction, and of course money decides the winner. Sort of makes me wonder if we still really need the .suffix system for DNS at all. Why can't we register a domain name as any alphanumeric-plus-dot combination that we want, so you could have http://facebook/ instead of http://facebook.com/?